As always, when it reaches this time of the day, we take the liberty of presenting multiple deals to you for your consideration. 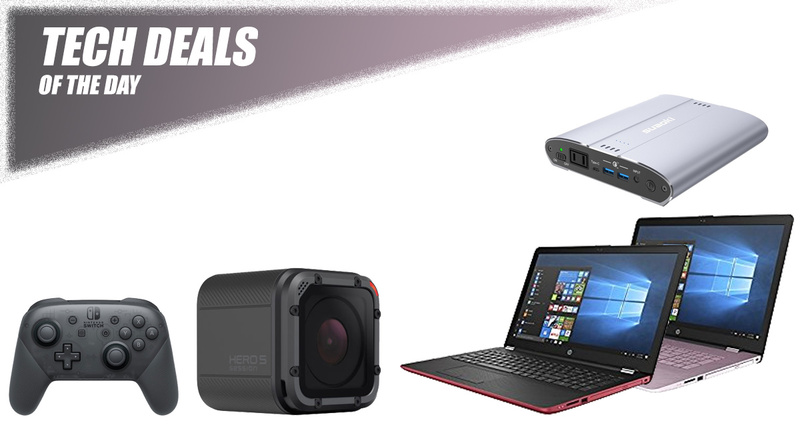 Each deal is designed to instantly save you money on some of the technology that you know and love and which you have maybe been putting off buying. Starting off, we are looking at multiple HP laptops with discounts of up to 47%! Next up, we have the Nintendo Switch Pro controller coming in with an $11 discount, which means you can grab it for only $59. 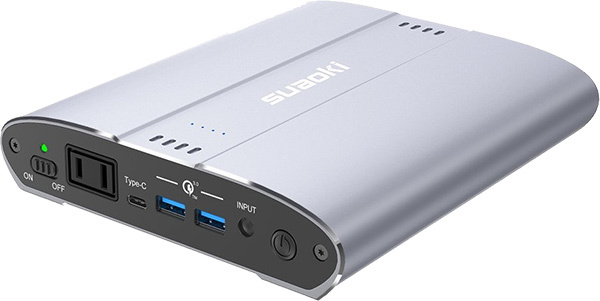 There’s also a portable battery charger with an AC outlet coming in for $125. 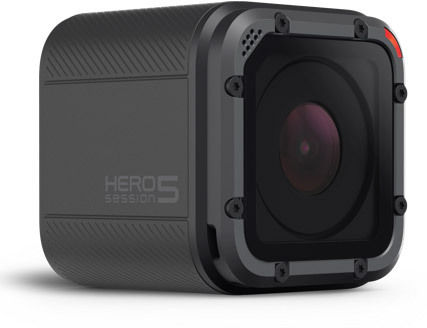 Next up is the GoPro HERO5 Session slapped with a 40% discount. Hopefully, with these levels of discount, the price shouldn’t even be a consideration. Enjoy and make sure you act quickly if you see something that you like. Sometimes, the best deals are the ones where you get to save money on a multitude of products. This definitely helps if you cannot decide exactly which specification you want on a laptop, for example. 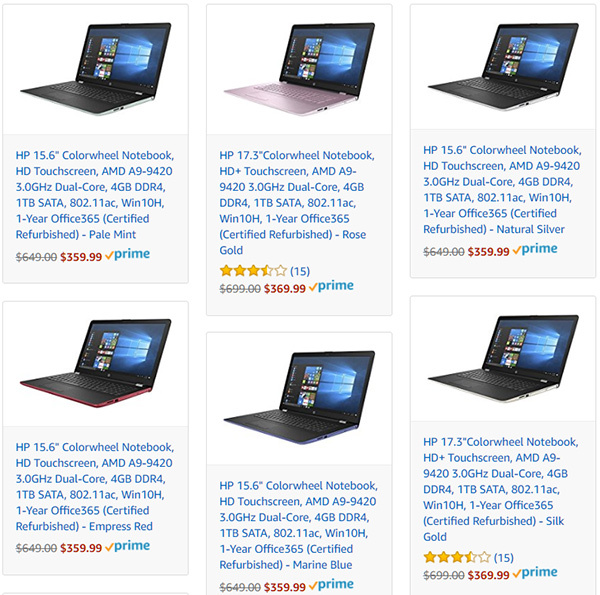 With this deal, you can choose from an array of 15.6-inch and 17.3-inch HP Colorwheel laptops by also choosing the spec that you want and need. 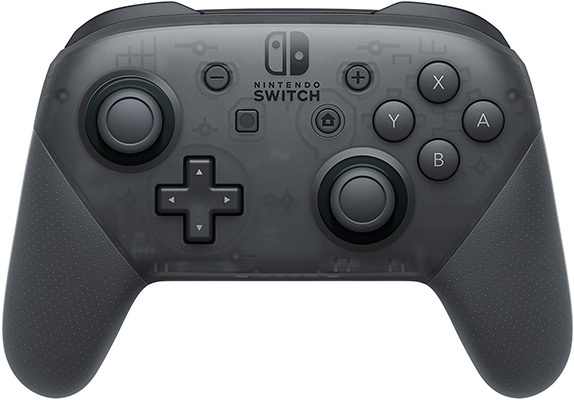 If you have Nintendo Switch hardware and want to take your gaming to the next level, then you are definitely going to need this Pro Controller. It comes with motion controls, HD rumble, and everything else that you will need to ensure that you are operating at a pro level as far as Switch gaming is concerned. This is one of the smallest power banks that you can get that is capable of delivering this level of power to your gadgets and devices. It weighs just 2.6 pounds and comes with cutting-edge power delivery features and a slim design. If you regularly travel or just like to vacation a lot, and you are a medium to heavy smartphone or tablet user, then you are going to benefit from this. Not only does it feature USB-C and USB-A ports, but there’s also an AC port for plugging in laptops and other devices. Best of all, you can reduce the price to only $125 using the following promo code at check out: AZ4RE2SY. Any keen sports fan or adrenaline junkie will need this device in their life in order to capture all of the action in glorious 4K clarity. It offers one-touch functionality, voice control, and has liquid-smooth image stabilization to ensure that you get the best possible footage. It’s also compatible with 30+ GoPro official mounts and accessories, so if you already own those you are good to go.